Check out the Lords of Shadow Demo! Castlevania Lords of Shadow is coming out pretty soon, so why not check out the demo and see how things have changed from it's 2D gameplay? 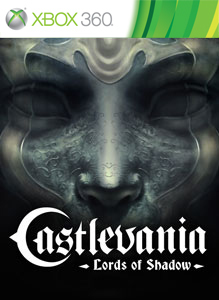 "Castlevania: Lords of Shadow is a dark and vivid new re-imagining of the Castlevania mythology. It is the end of days and ungodly powers isolate the Earth. You are Gabriel Belmont, member of the Brotherhood of Light, armed with the Combat Cross to defend the living and destroy the dead. Play the game demo now!"